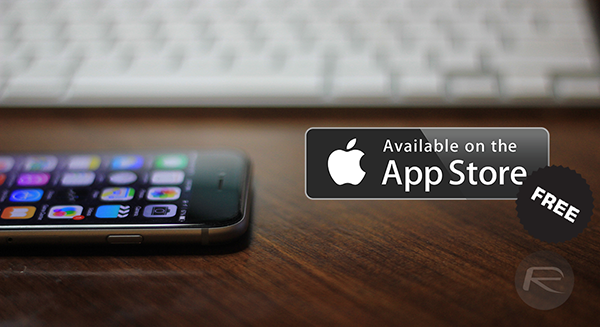 It’s the weekend, and it’s also a time when many iPhone, iPad and iPod touch users set about finding new content. To make things nice and easy, we’ve sourced a massive bunch of paid apps gone free for a very limited time, and with a combined value of nearly $130, you’ll want to grab these sooner rather than later. This feature-rich app helps you to keep track of the major goings-on in your life. 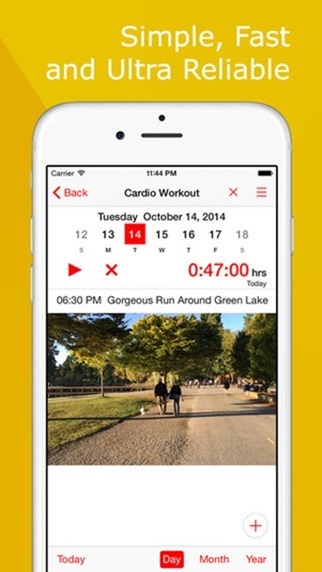 A wellbeing-related organizer app that’ll help you to remain in optimal health. 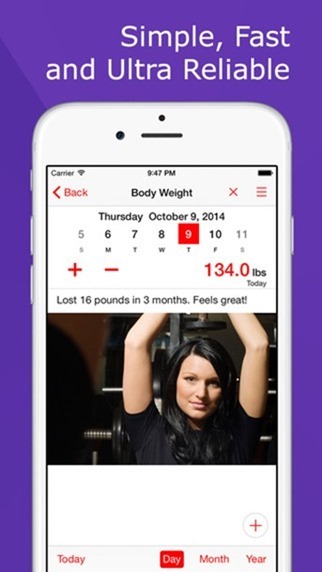 Looking to keep track of your weight? 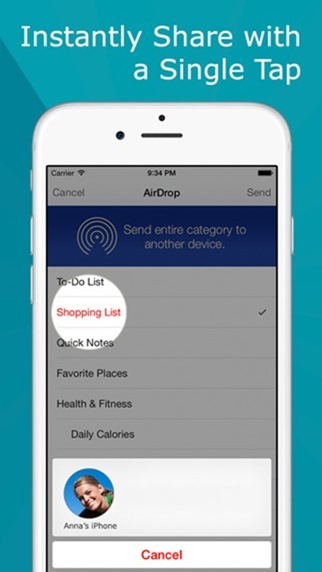 This neat-looking, feature-rich app has you covered. 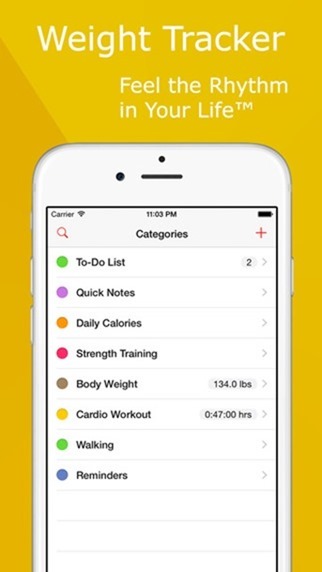 Another freebie from developer Lumen Spark, this app will let you track such aspects of your life as your paycheck, and also includes a note-taking facility. 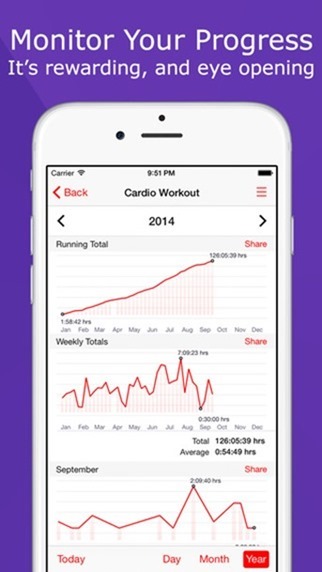 Helps you keep track of your fitness and like those apps aforementioned, is packed to the gills with features. 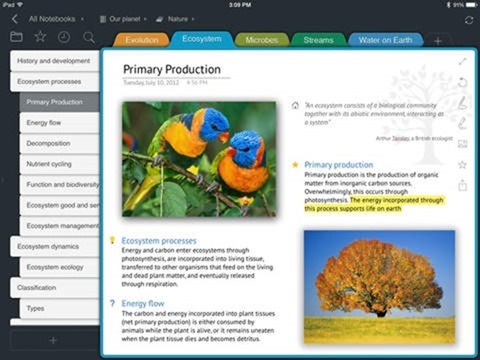 A robust note-taker that is designed with students in mind. Classic game that tasks you with removing bricks without destroying the structure. 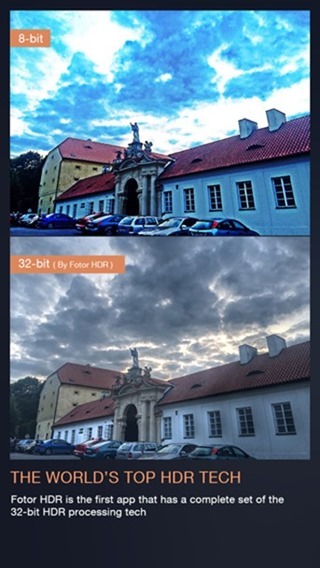 Great little photo-taking and editing app for iPhone, free for a limited time. 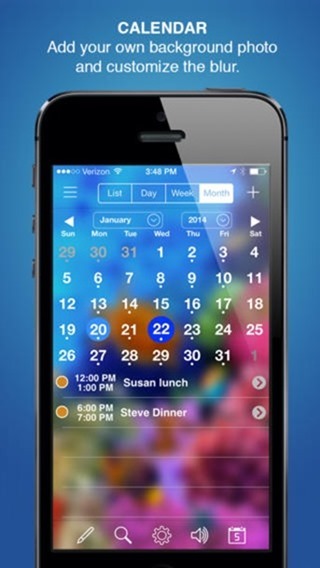 A beautiful calendar, to-do, notes and project manager all rolled into one nice package. 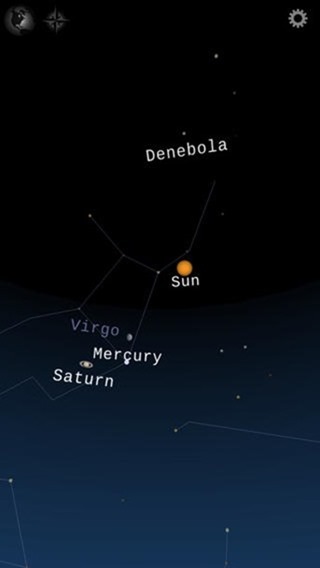 Lets you discover the stars in the night sky. If you’ve a keen interest in the world beyond planet earth, give this one a whirl. 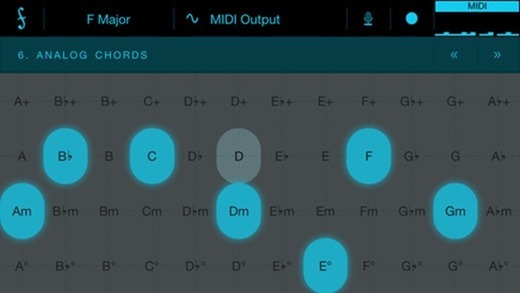 This app will help you to understand music, chords and learn to read what can seem an alien language to an outsider. 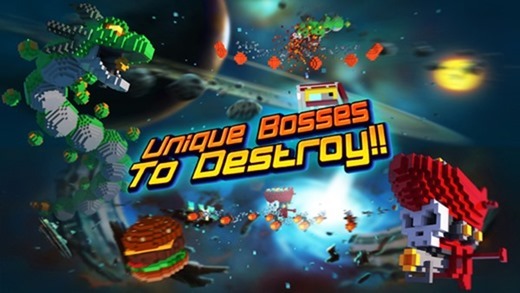 Cool shoot-’em-up title that lets you create characters in a Minecraft-like fashion. This is Apple’s free App of the Week, as we featured yesterday. 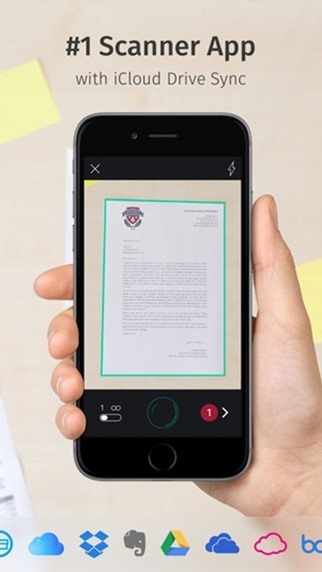 As featured here a few days back, Scanbot remains free, so pick it up while you still can! 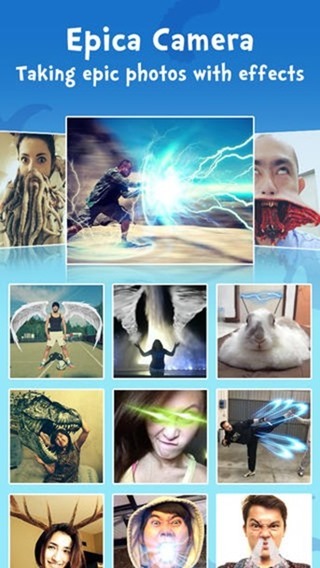 This app lets you create cool and funny visual effects. And that completes our list. 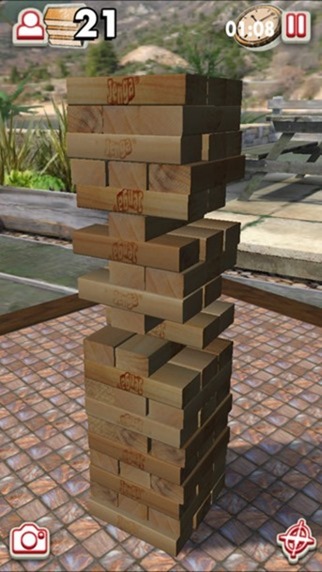 We do hope you find a few apps suited to your needs among them, and hey, if you’re looking for something fun to kill time, there’s always Jenga! Note: These apps are available for free for a limited time only. Download them as soon as possible as these deals usually don’t last for more than 24-hours after posting. Outline is no longer available !!! C’mon I wanna download it for free.